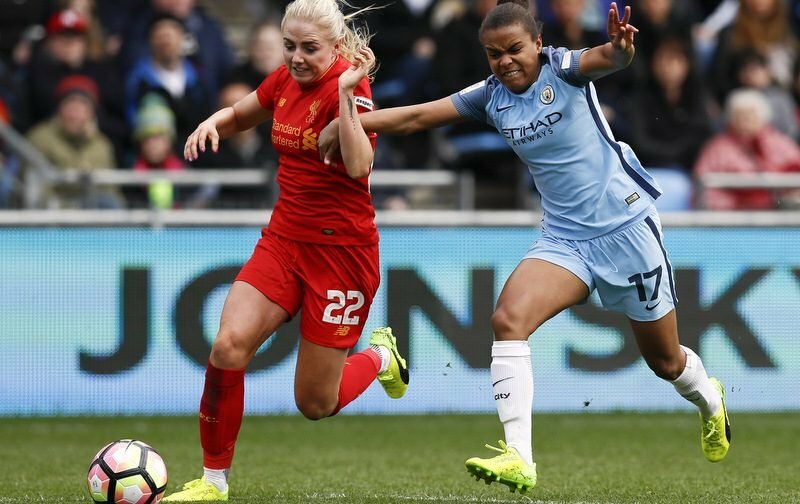 England internationals Alex Greenwood and Siobhan Chamberlain were among the headline signings as Manchester United Women announced their new 21-player squad for the 2018-19 season. 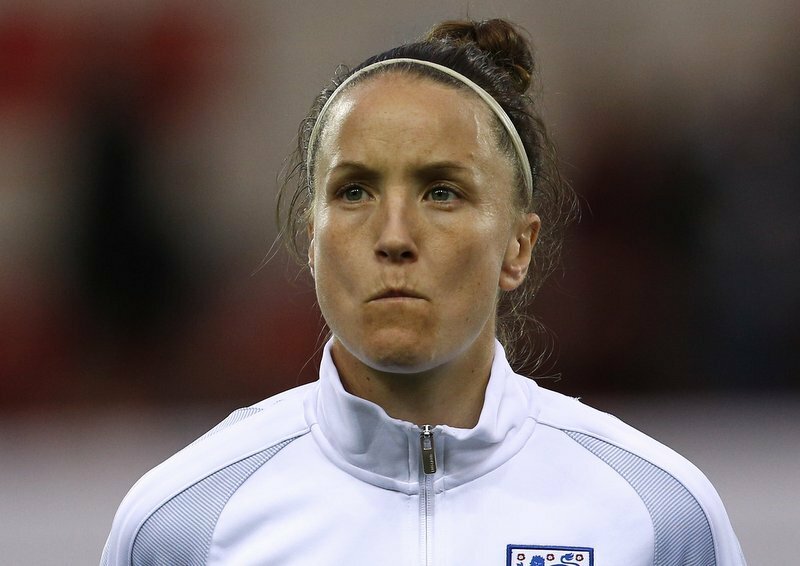 The Red Devils will compete in the FA Women’s Championship this term, returning to the senior women’s game after a 13-year absence, with former England captain Casey Stoney their maiden head coach. 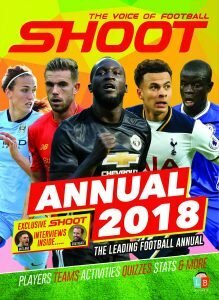 Both left-back Greenwood, 24, and goalkeeper Chamberlain, 34, have joined United after leaving Liverpool earlier this summer. United head coach Casey Stoney. Manager Stoney told the club’s official website, “We’ve gone young, we’ve gone exciting, we’ve gone entertaining. Elsewhere, trio Amy Turner, Martha Harris and Emily Ramsey have all similarly signed deals with United after departing Liverpool. 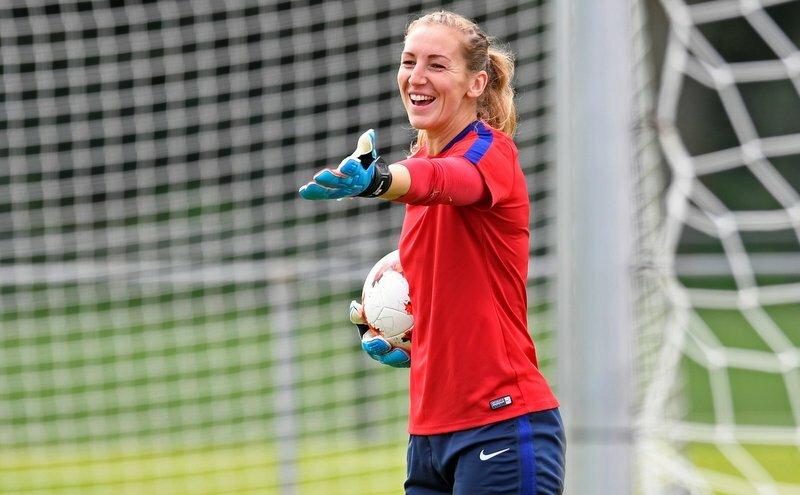 There are also seven former United youth players in the squad, for example Katie Zelem, who returns to Manchester following a year with Juventus, where she helped the club win their first Women’s Serie A title. 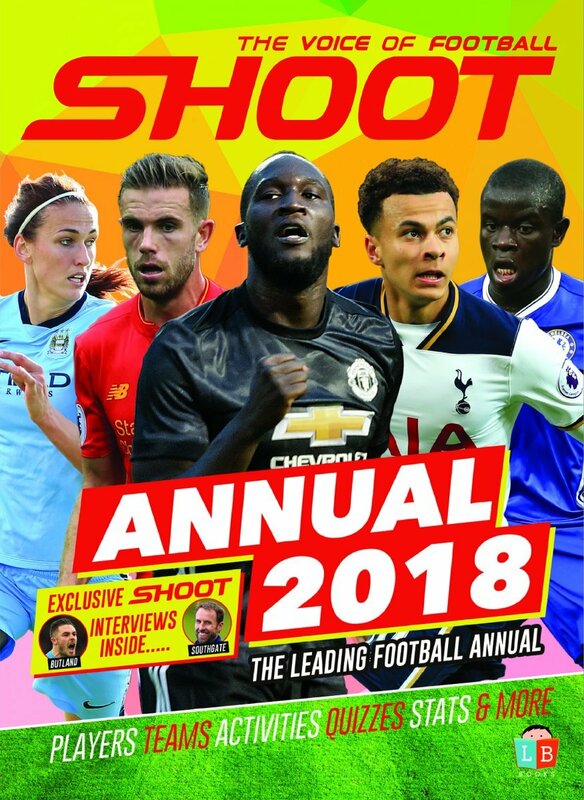 THE 2018 SHOOT ANNUAL IS OUT NOW! CLICK HERE TO BUY YOUR COPY.